Textsurfer technology in the comfortable ergonomic Triplus form. 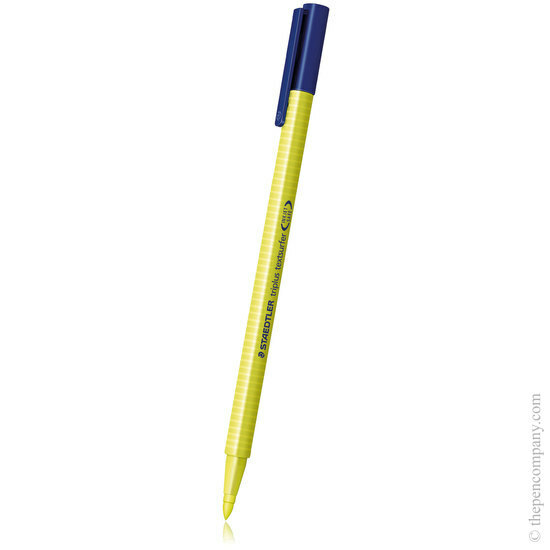 The flexible tip of the Triplus Textsurfer highlighter can produce from fine (1mm) to broad (4mm) strokes. 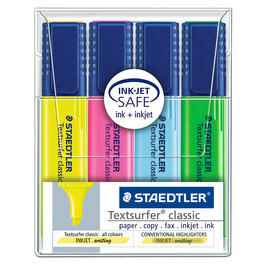 Available in four fluorescent neon colours with light-fast water-based ink. N.B. 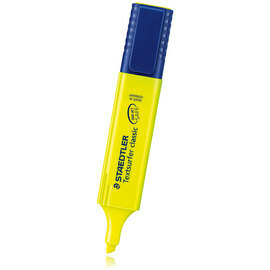 The number in the product title is the manufacturer's reference code for the colour - these highlighters are sold as individual pens.